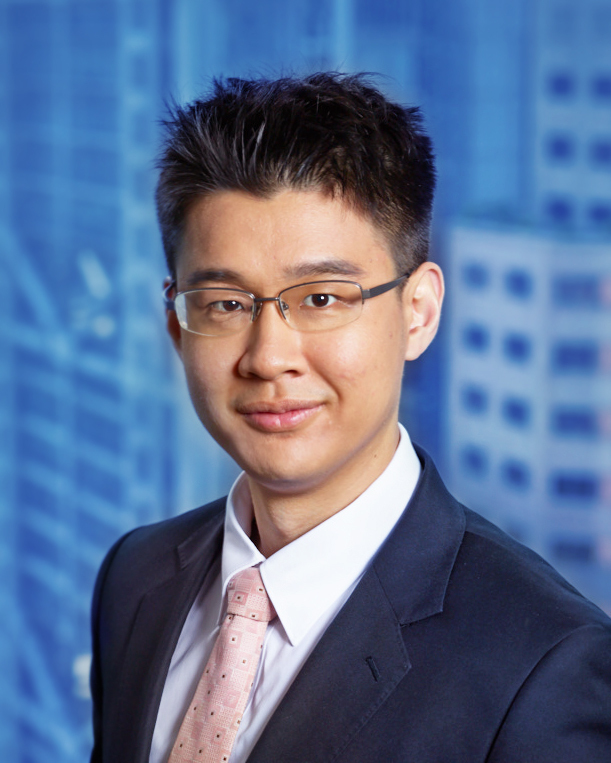 Chun Ho joined Chambers in 2017. He completed his degree in Philosophy (with Distinction) at Yale Univerity and went on to obtain a Double First in law from the University of Cambridge in 2014. In the following year, he completed his BCL degree at the University of Oxford. He was awarded the Bar Scholarship in 2016. “Arbitration Agreements: ‘Contracting Out’ of Members’ Statutory Rights to Petition the Court for Unfair Prejudice And/ or Just and Equitable Winding Up.” Asian Dispute Review (2015): 84-90.